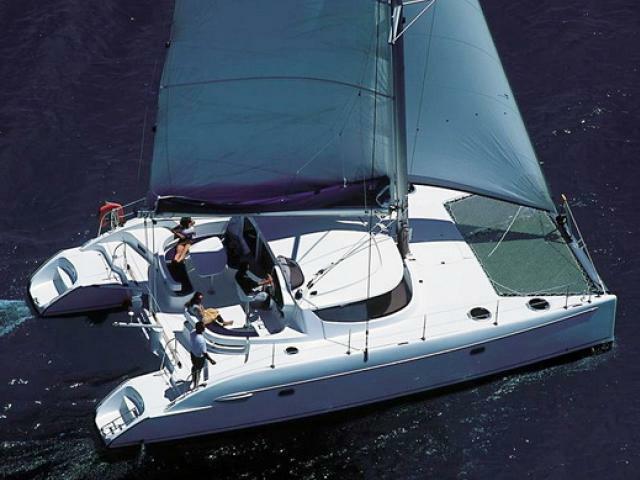 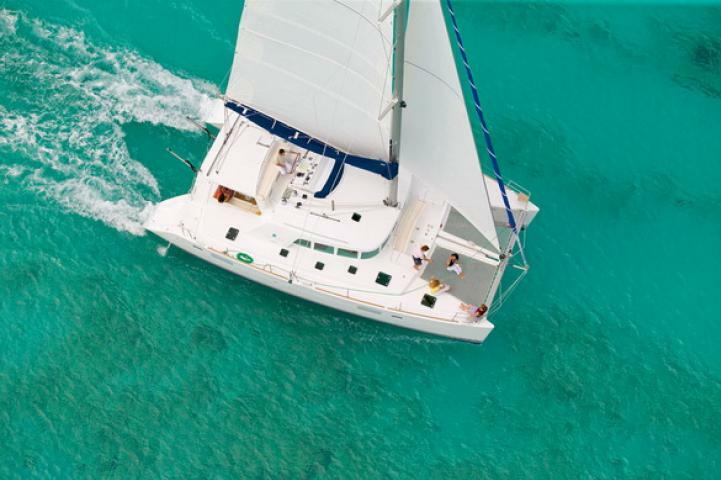 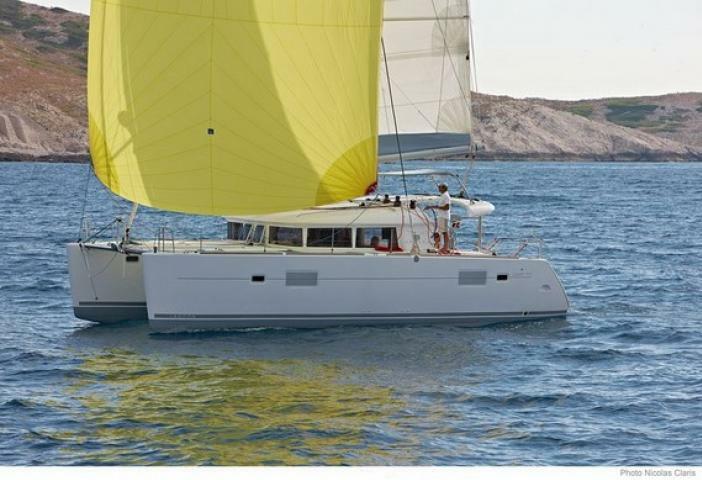 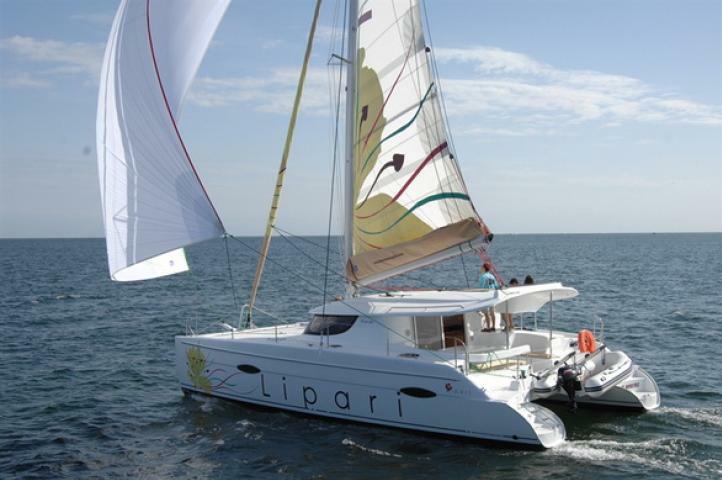 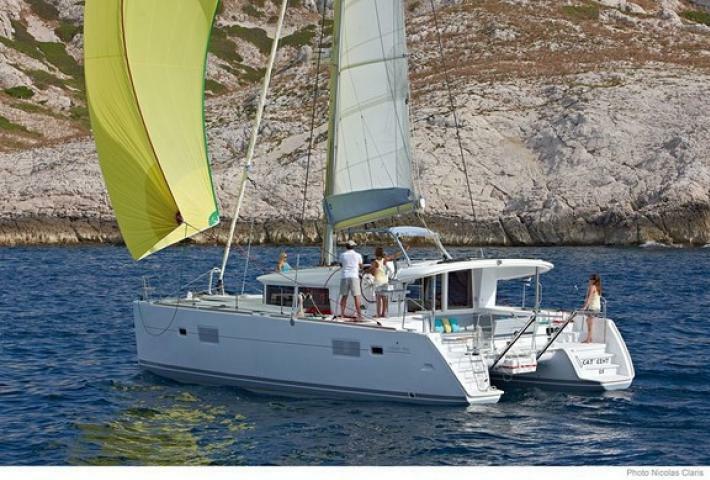 Sailing Catamarans are fast and provide the maximum comfort and space. 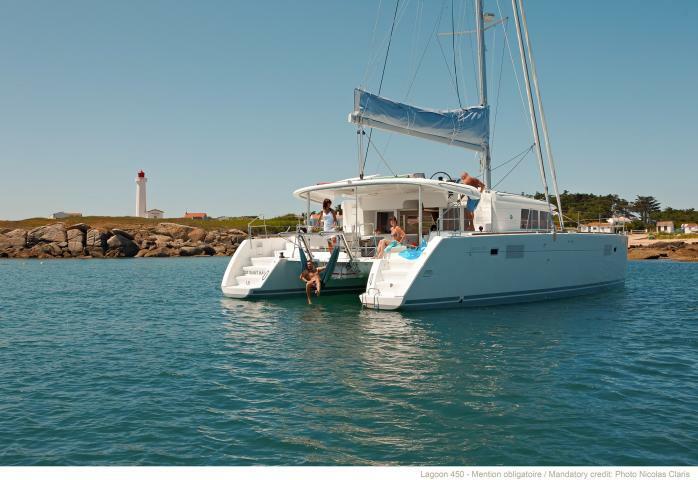 The small draft allows you to anchor in shallower water and very close to the beach. 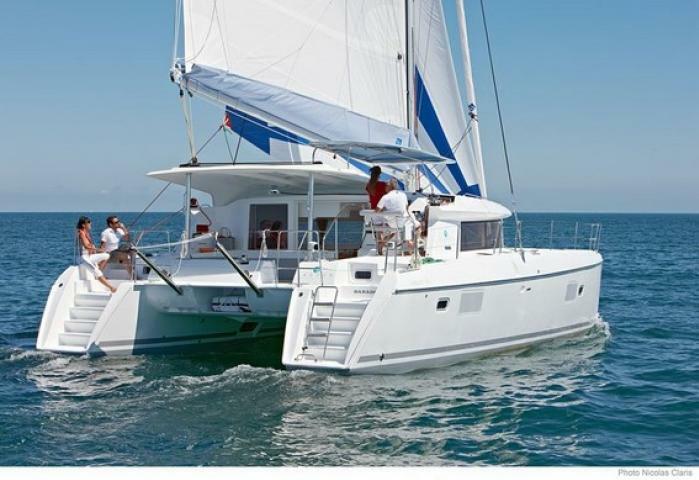 The phenomenal stability of the charter catamarans makes them children friendly and allows the kids the freedom to run and play on deck. 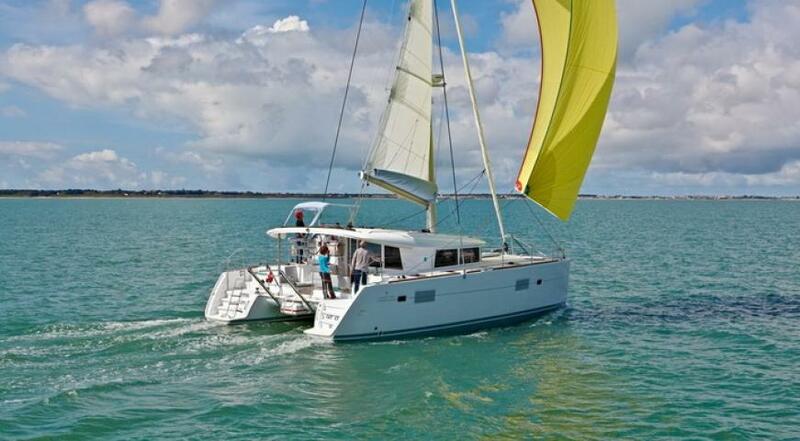 Catamarans have more good qualities like large cockpit for resting in the shade, very big foredeck area with net between the hulls for sunbathing and dual hull layout allows full privacy in every cabin. 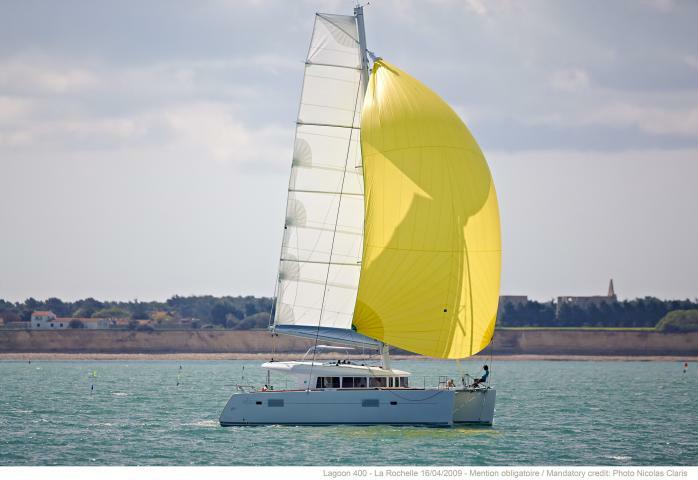 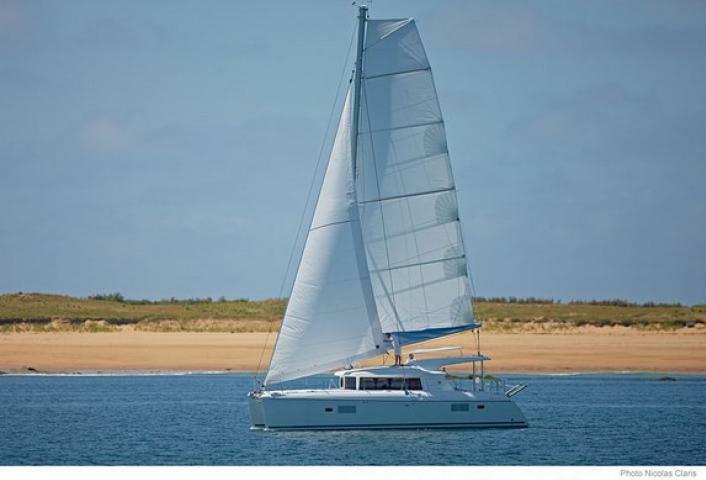 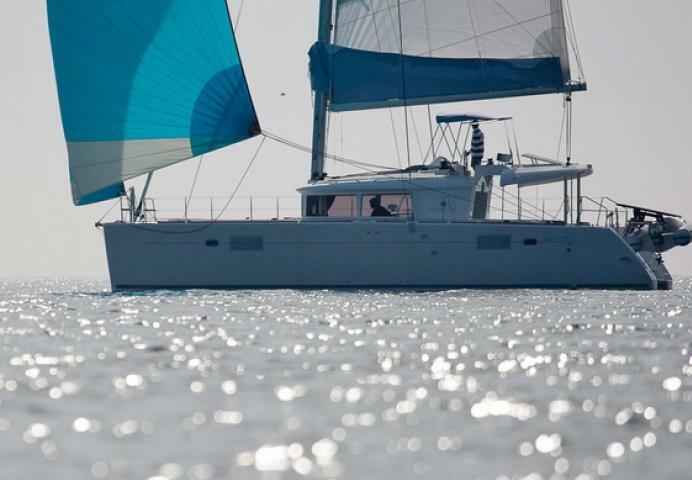 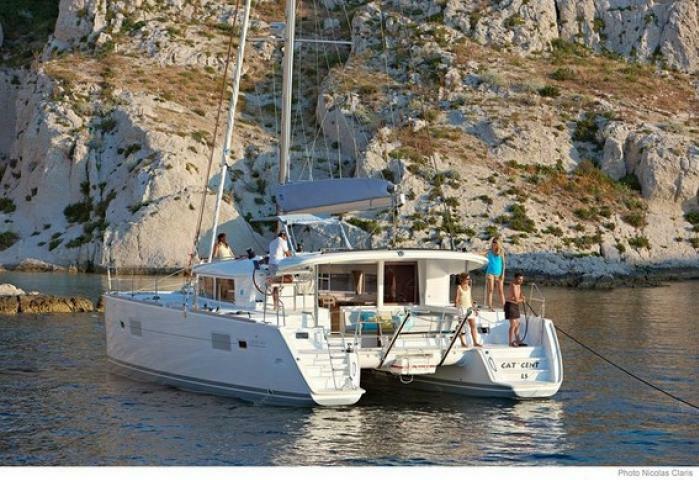 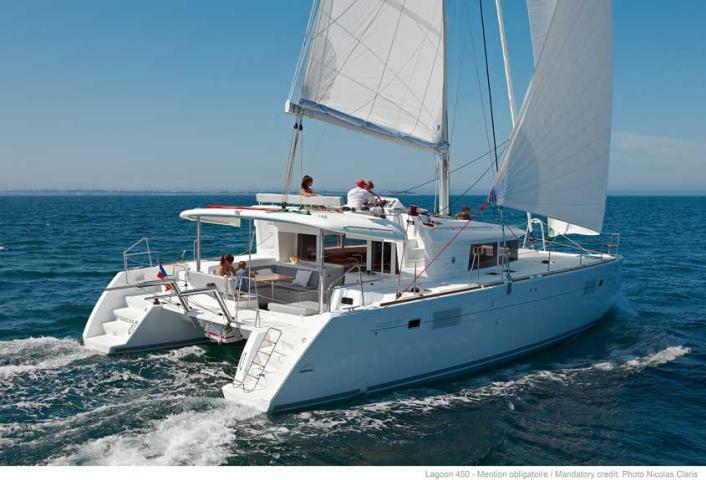 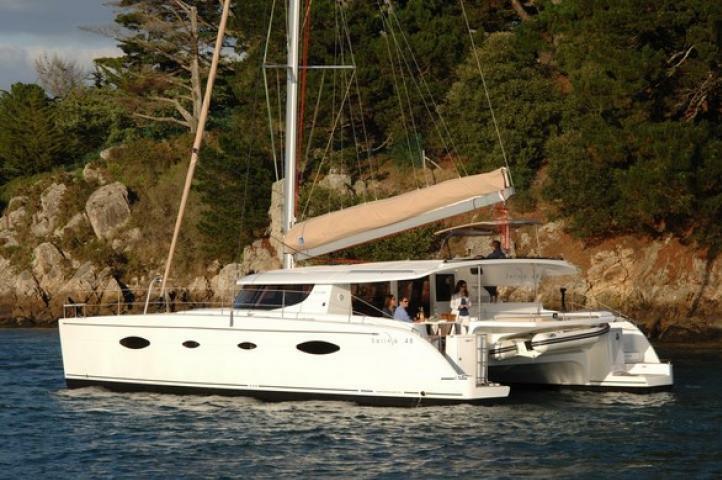 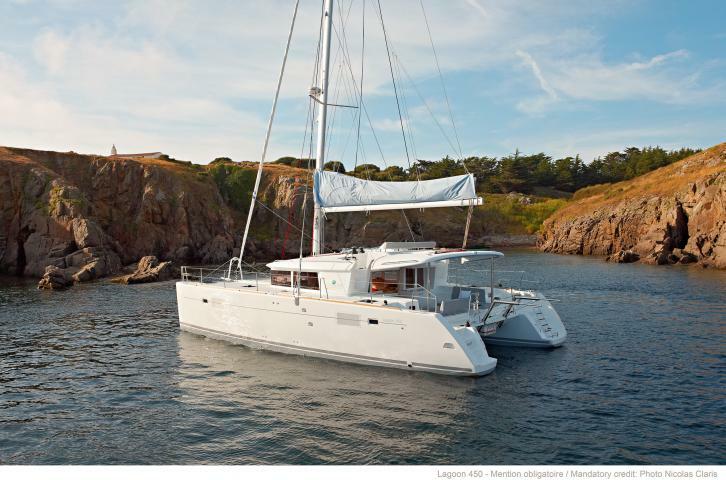 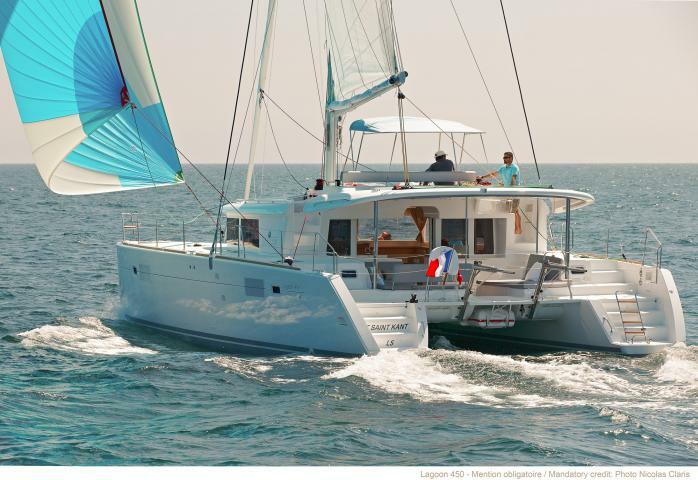 Below you will find a wide range of well-maintained, well-equipped bareboat catamarans in the 38 to 50-foot range. 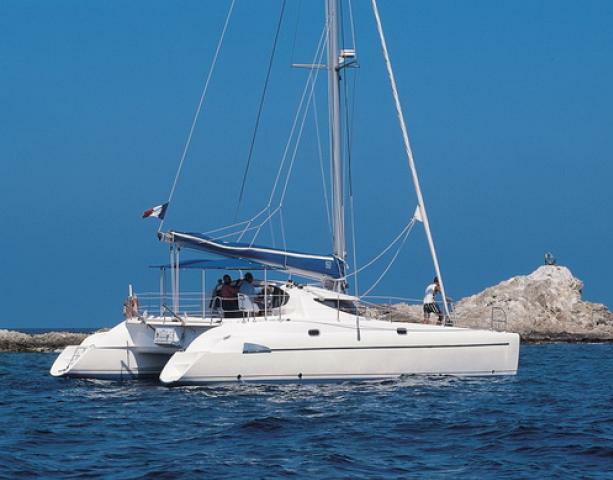 For more information about bareboat charter in Phuket please click on the link below.